After a lifetime of scientific study, countless experiments and continuous research, the Ultimate Video Series is finally complete! There is not one aspect about wheels that isn’t covered within this product. The Bicycle Wheel: Physics and Engineering holds approximately 15 hours of content, and you are guaranteed to find that this “college course” is the most comprehensive bicycle wheel video ever created. 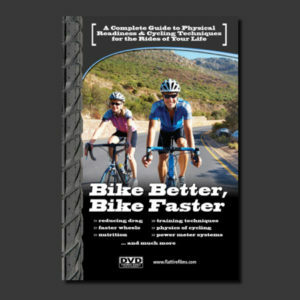 This downloadable video series literally covers everything that you need to know concerning the bicycle wheel. With this purchase, you will automatically become a subscriber! This means that you will have free access to new files and updates, as Bill Mould continues to create additional content for this product with furthering scientific study. When new files arrive, you will be notified via email to visit your account page and access your new files right here on the website! This is a one-time payment for a life-time subscription. Don’t miss out on this great opportunity! Check out this PRESS RELEASE for more information! 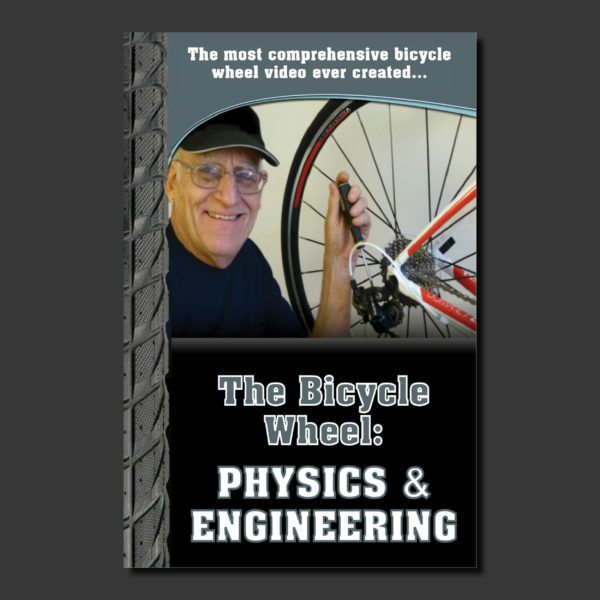 Bill Mould’s video “The Bicycle Wheel: Physics and Engineering” studies wheels and many other aspects of bicycle science in remarkable depth and clarity. The viewer gets many new insights into what might have been thought to be familiar topics, but also gets taken on trips into quite new material. The graphics are particularly detailed and understandable. Most importantly the physics is correct! His experience as a college professor and years of teaching the techniques of bicycle wheel building have equipped him with the skills needed to design this tour de force. For a long-time bike rider like me, the videos are of great fun and interest to watch. I recommend them highly. I’ve known Bill Mould for several years. He’s come up to MIT on a few occasions, and we have looked at his informative videos while we talked about physics and aerodynamics. His relaxed teaching style coupled with informative graphics and films clips tell the story of bicycle wheels in an understandable yet rigorous way. His measuring capabilities are very impressive, along with his engineering approach. I am happy to endorse his whole body of work. Bill Mould’s “The Bicycle Wheel: Physics and Engineering” video course answers just about every question I have ever come up with about bicycle wheels. Bill has surely done the most thorough research into the variables that makes a bicycle wheel work of anyone in history. The mystery of why a super-stiff wheel with a very deep carbon rim will rub the brake pads when sprinting out of the saddle is explained in here. Like everything else in Bill’s digital wheel course, it is tested experimentally in the lab, and the results are explained with very clear graphic illustrations and photos. 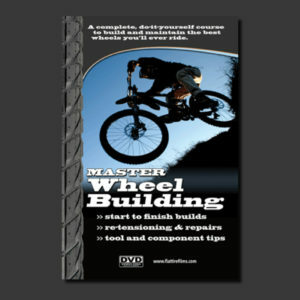 This course is a must for anyone wanting to be a wheel guru; all of the answers are here! Senior Technical Writer for VeloNews.com & VeloNews magazine. I am looking forward to reading your latest book…”Physics and Engineering.” The download files are indeed large but necessary for proper resolution. I have read the first few chapters and this I believe is your “Masterwork.” Congratulations! 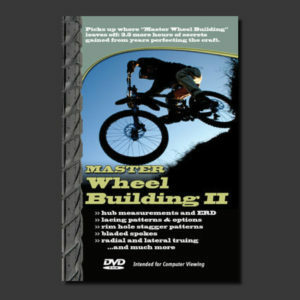 I have both your wheelbuilding DVDs along with “Derailleurs In Depth.” All of them are tremendously educational: well-presented, very easy to follow, and they are all a permanent reference.